Do you love wandering offroad in desert or hills in your Prado? Stop following road tracks, and dive into the world of off-road deserts with this Desert Safari Prado Racing. Prado racing provides you with an amazing experience of driving Prado in a desert safari. 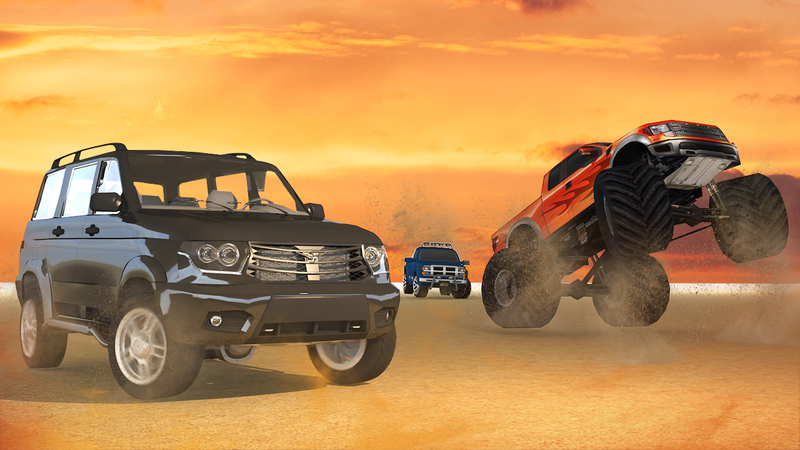 Explore the desert safari along with other competitors in Prado racing by overcoming the obstacles with smooth controls, and win the checkpoints race with your SUV and 4x4 Prado! 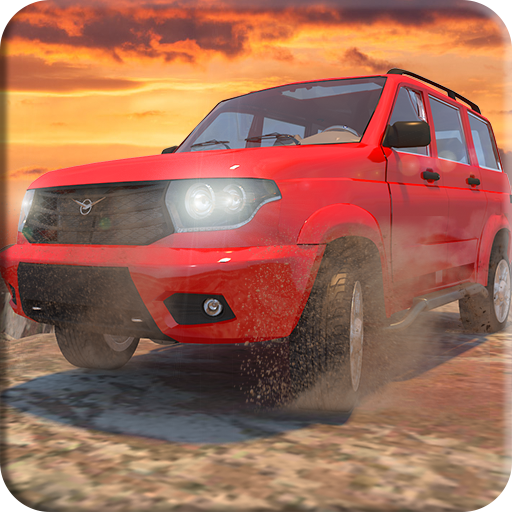 Completely realistic environment, heavy control SUV, and 4x4 jeep drive your passion, challenge your friends and show them who is the real master of desert racing. 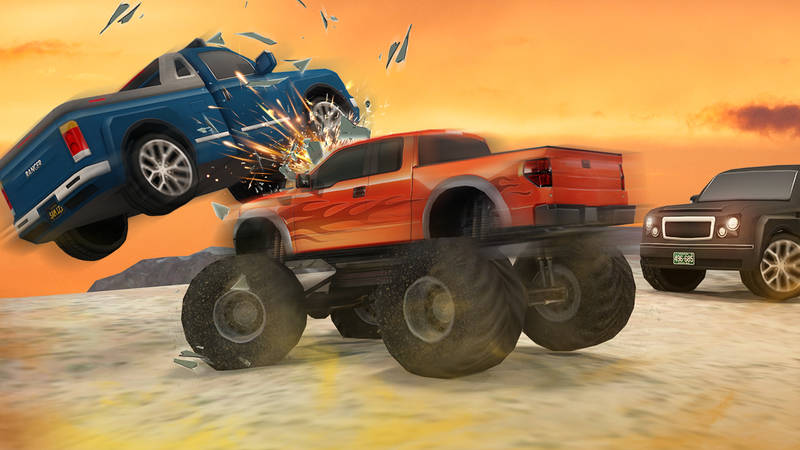 As an extreme driver, race through a craggy land on a deserted and acquire car damage by twisting your SUV. In Safari Prado Racing, Drive Prado with smooth controls, drive ahead and clamber high mountains, face challenging races as you are the offroad extreme driver overcoming the obstacles and knotty sludge, quicksand chunk and escaping through foxhole. 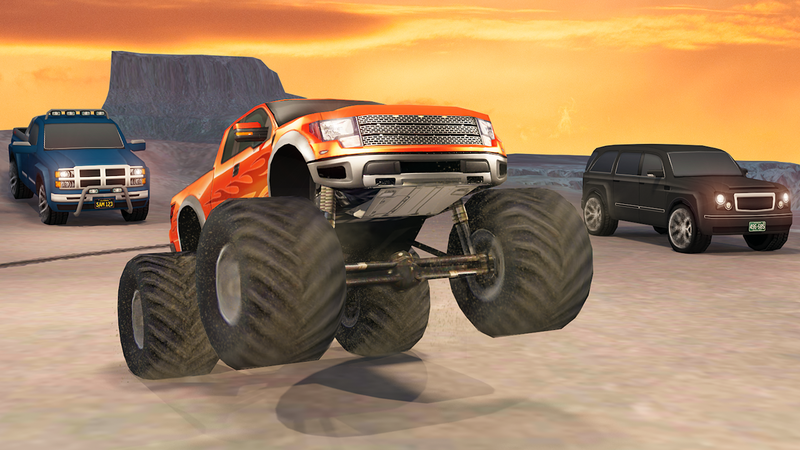 Each game level of extreme off-road driving has its own unique challenges offering life-challenging desert driving. 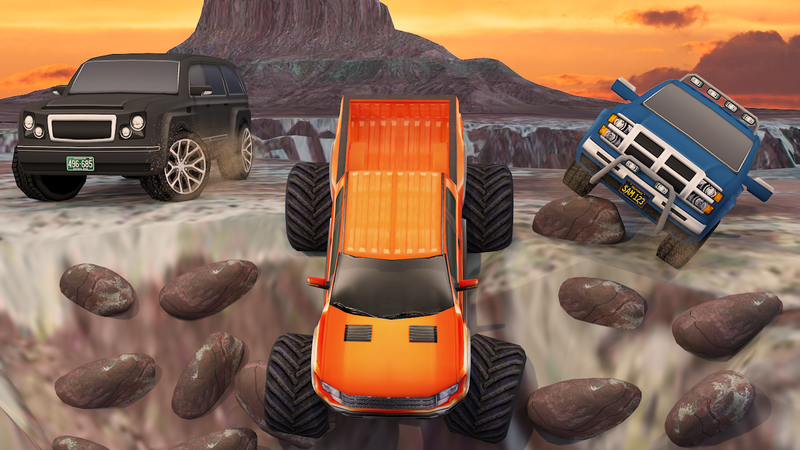 As a wandering driver, you will have to face extremely dangerous curves, rover challenges, off-road adventures, and tough competitors in offroad Prado race. 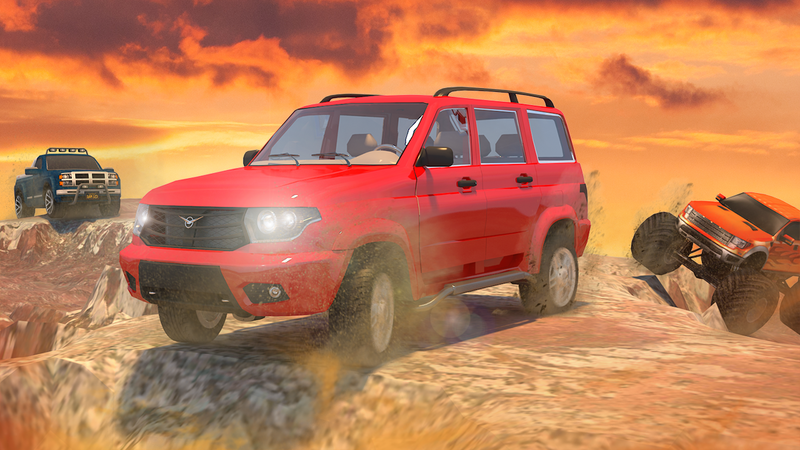 Well, this off-road driving simulator will provide you 4x4 madness of a Prado simulator. Experience the 4x4 madness and off-road driving skills with Prado car games. 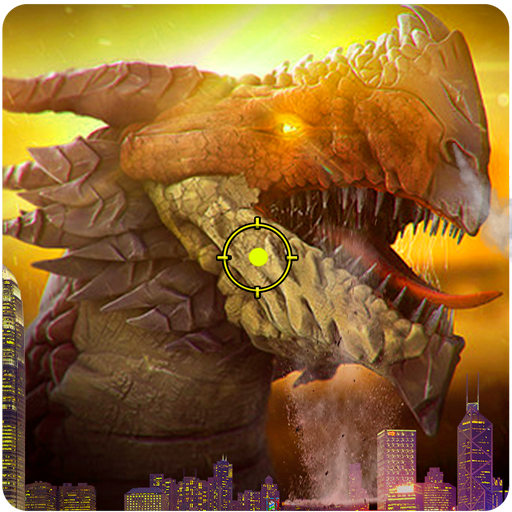 This thrilling off-road speed racing game with driving adventure has a realistic simulator and realistic weather environment with off road hill driving that will make you love this off-road Prado hills racing game. One of the best offroad cruiser game’s track. Providing you with an astonishing and realistic environment with difficult and challenging race track with curvy turns, muddy area, huge mountains and hard pathways. Provided you with categories of vehicles. Powerful SUV with a powerful engine and extra textures. 4x4 Prado simulator that will make your challenges more interesting and improve your driving skills. Different features of vehicles enable you to optimize your vehicles. 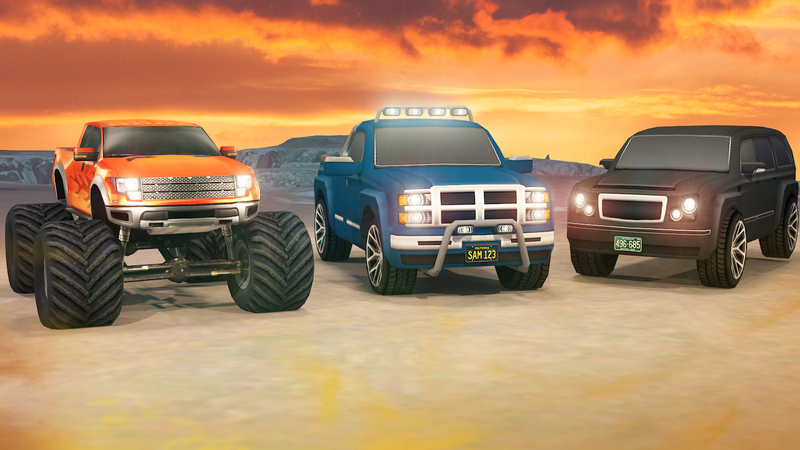 Improve your vehicle’s textures with different beautiful designs and upgrade your vehicles with powerful engine and optimize other powerful features in the offroad jeep stunt racing drive. You will get rewards on playing every asphalt round plus get the bonus on winning the challenges and on every checkpoint you crossed. 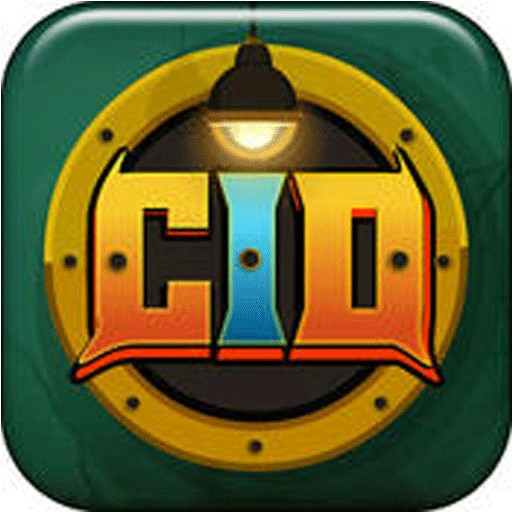 If you are willing to accept the challenges, play Desert Safari Prado Racing game and let the world know about your skills.